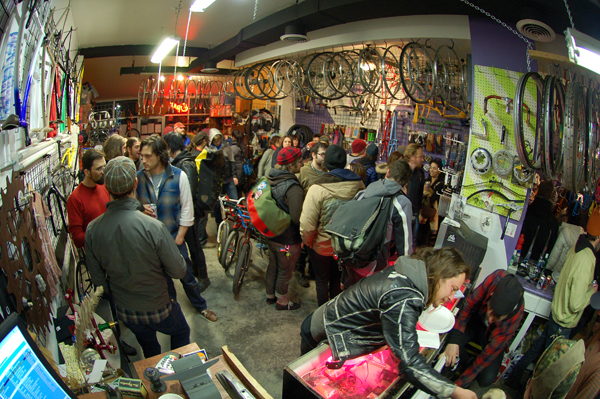 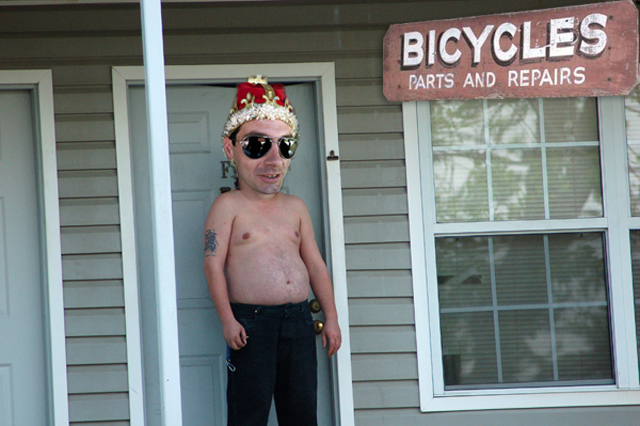 Why are bike shops important? 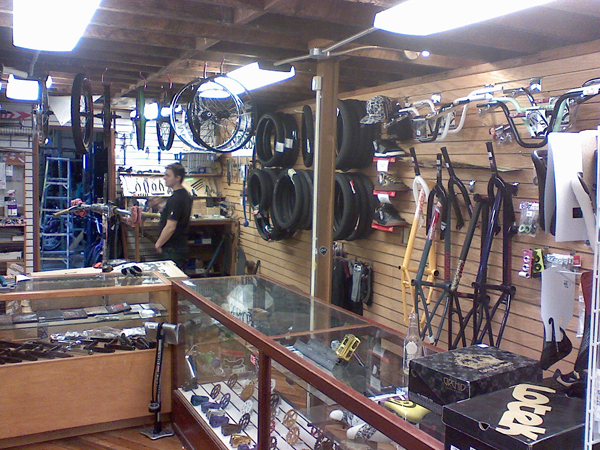 – FBM Bike Co.
Why are bike shops important? 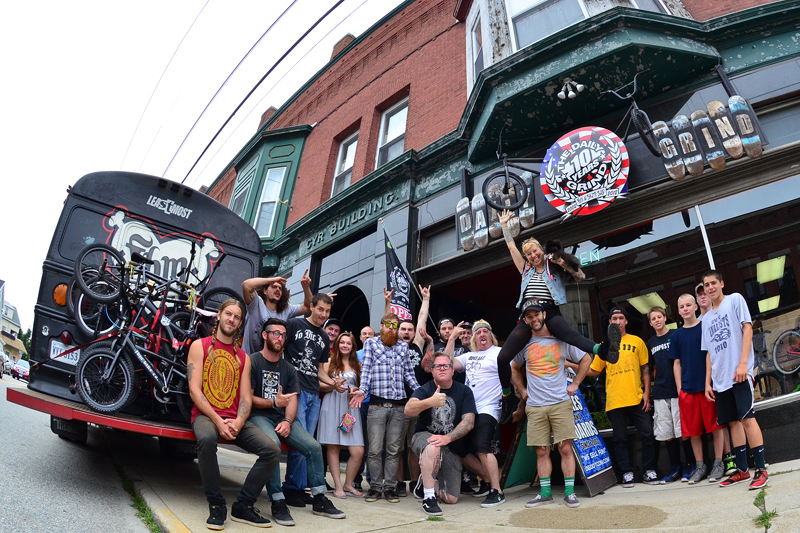 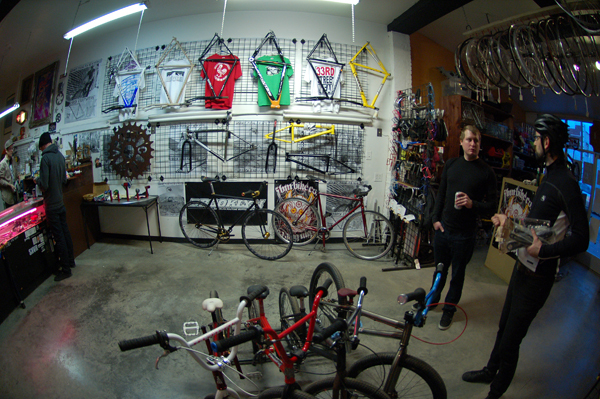 Bike shops support BMX. 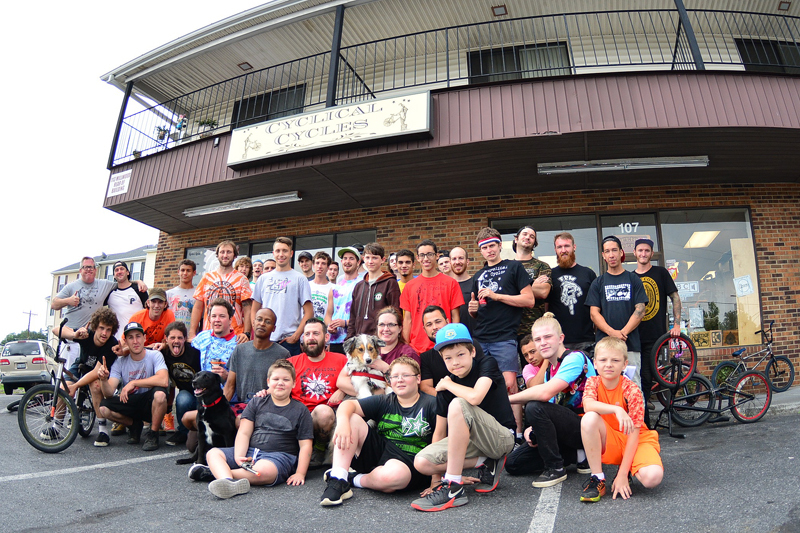 Whether it’s helping a young rider fix a flat tire, or offer the highest end components, the local bike shop is often times the epicenter for a good scene. When a bike shop offers completes, components, accessories and high end after market parts, that not only helps the average rider, it supports BMX by keeping your favorite companies in business. When your local shop is the meet up spot before a session, to watch a new DVD, to loiter in front of, while jibbing in the parking lot, the local shop supports BMX by building a community. 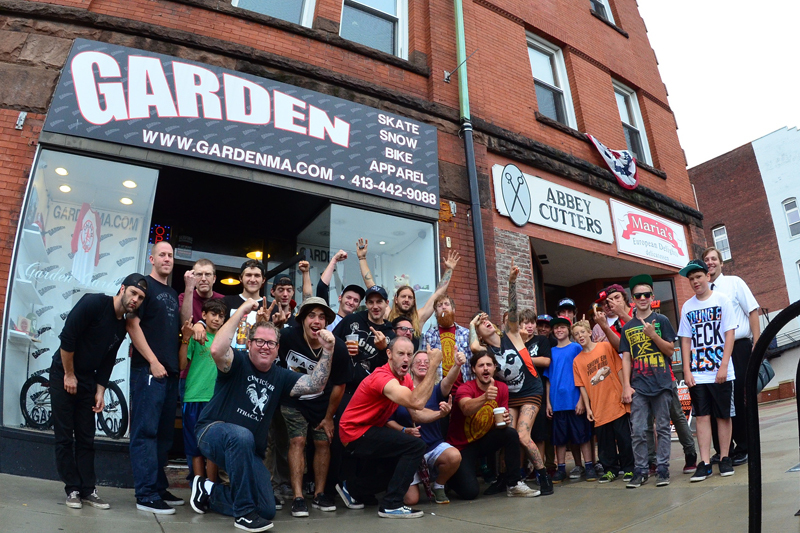 Local Shops foster a strong local scene which is the foundation for a better BMX, strong scenes have spawned the biggest names in BMX, even the most well known professional riders in BMX rides were once young groms bringing their entry level bike in to replace the bent forks or worn out grips, to ask for stickers, to oogle at the latest parts, and to ask the older, wiser, more experienced riders a million questions. 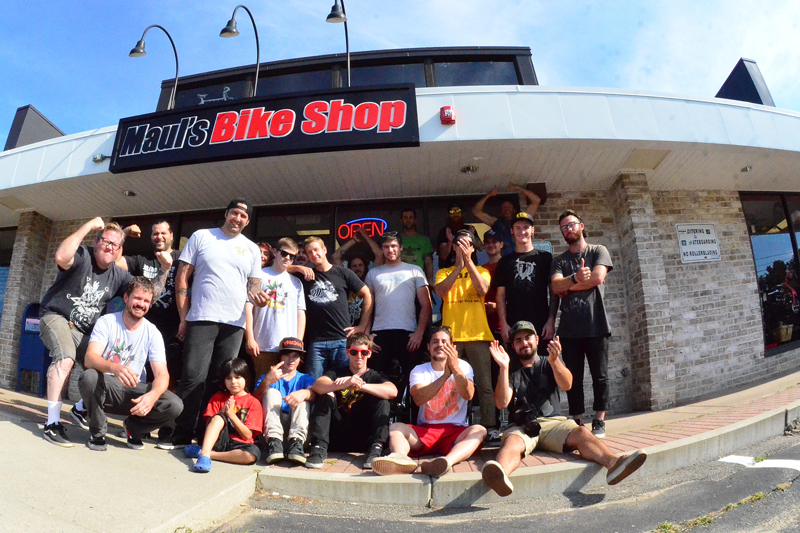 There are a million reason’s you should d support your local shop, these are just a few, Local Bike Shops are the lifeblood for a heathy scene, hit us up on FBM’s Facebook and tell us what your favorite local shop is and why! 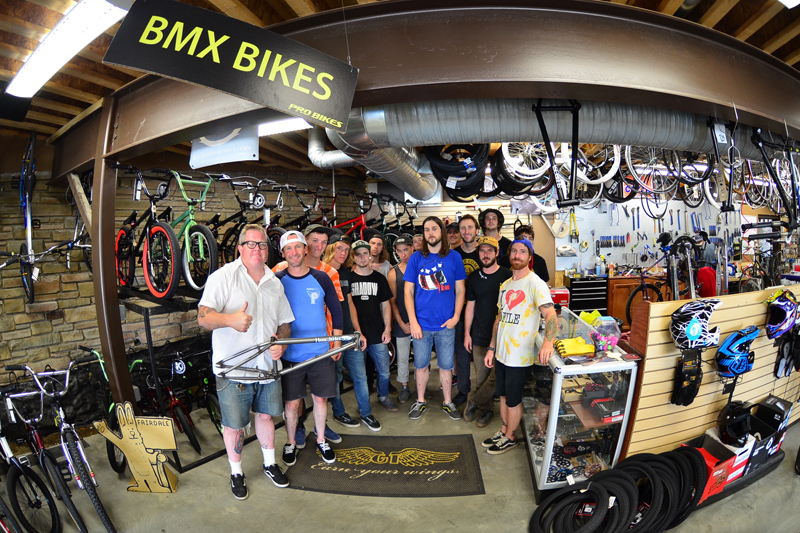 Click here to see what shops in your area sell FBM, if your local shop isn’t involved in BMX, ask them why and let us know, get involved, get em stoked! 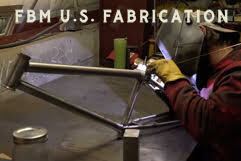 Maiden America Tour- Reality Bikes from FBM BMX on Vimeo. 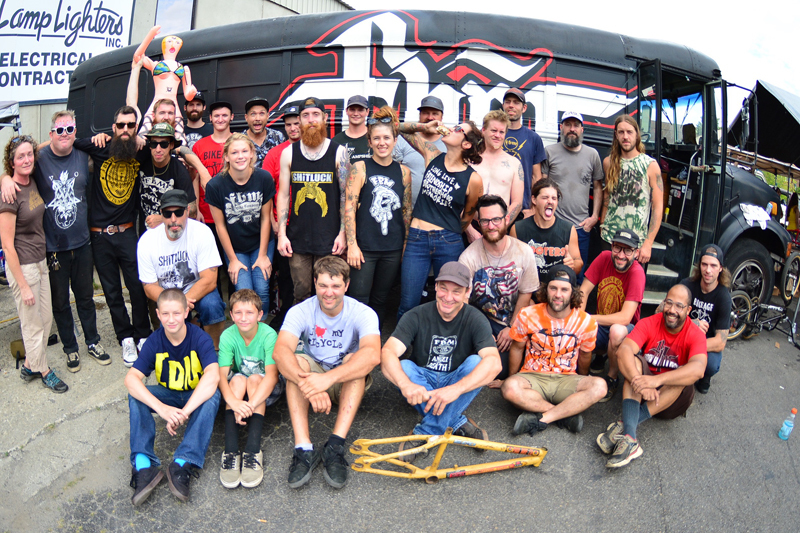 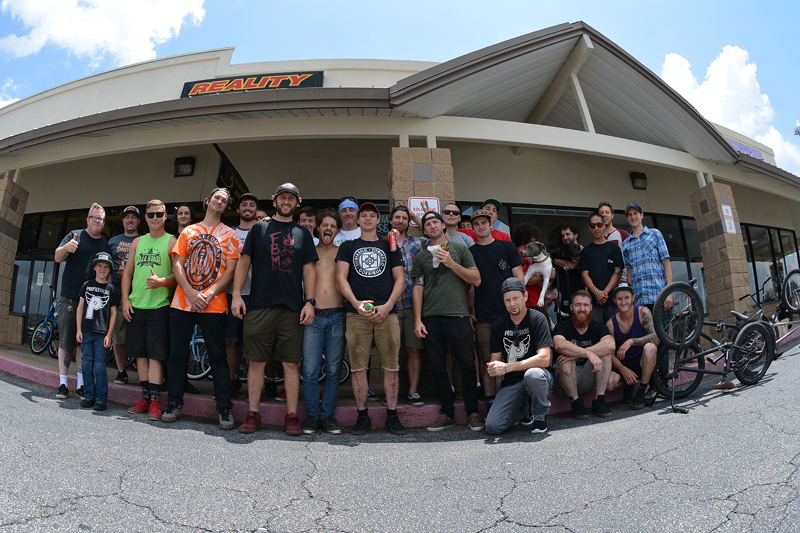 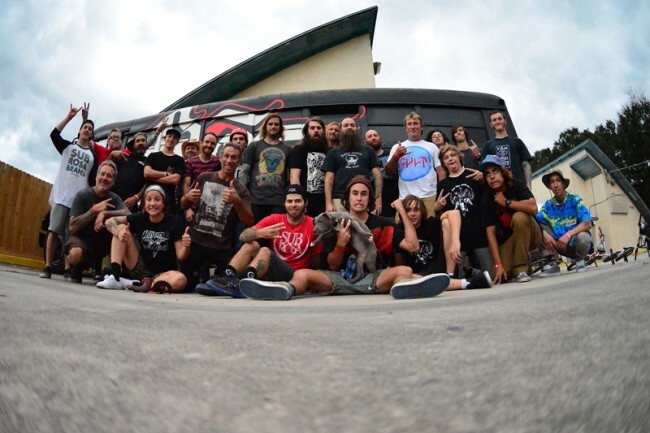 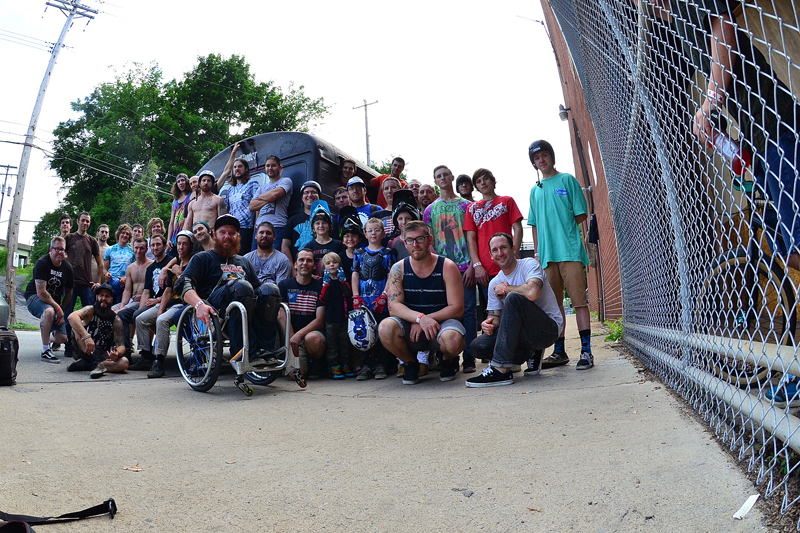 Maiden America Tour- Melton's Cycle Shop from FBM BMX on Vimeo. 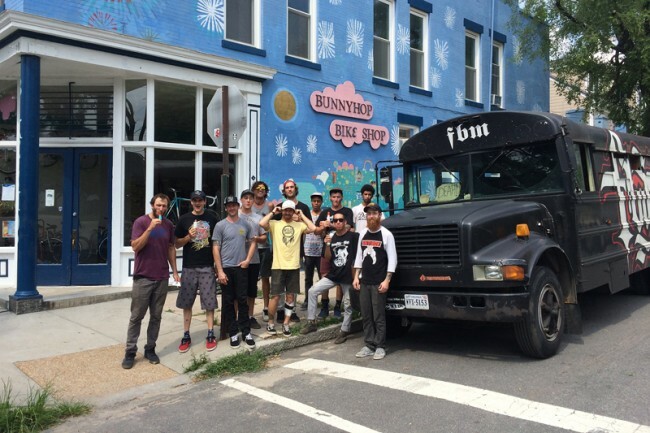 Maiden America Tour- Back Alley Bikes from FBM BMX on Vimeo. Maiden America Tour- Cyclical Cycles from FBM BMX on Vimeo. 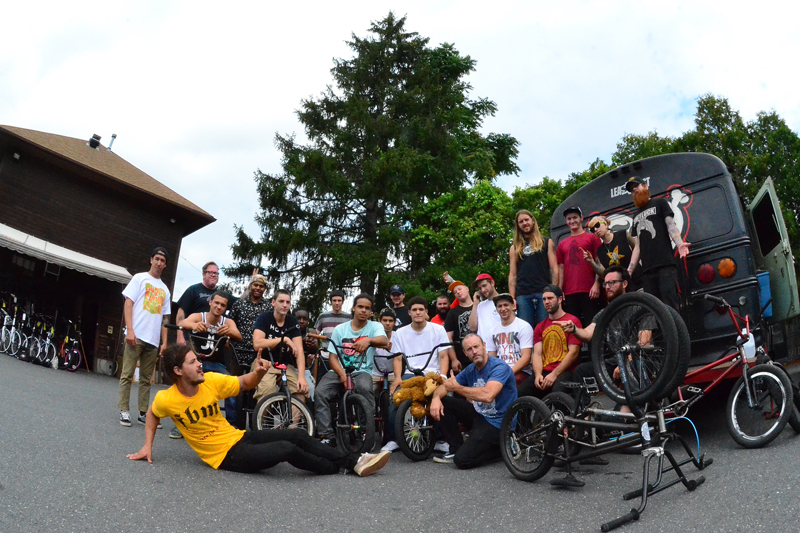 Check out these videos and let us know what you think on our Facebook!